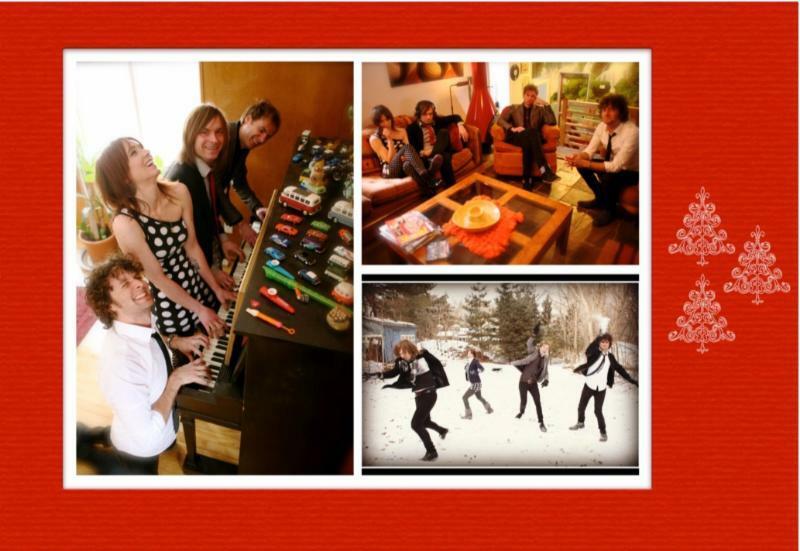 The Melismatics » Blog Archive » Happy Holidaze!!! Read the full article and interview with Pony and Ryan from The Melismatics in Philthy Mag here. Read the full article and interview with Ryan here. 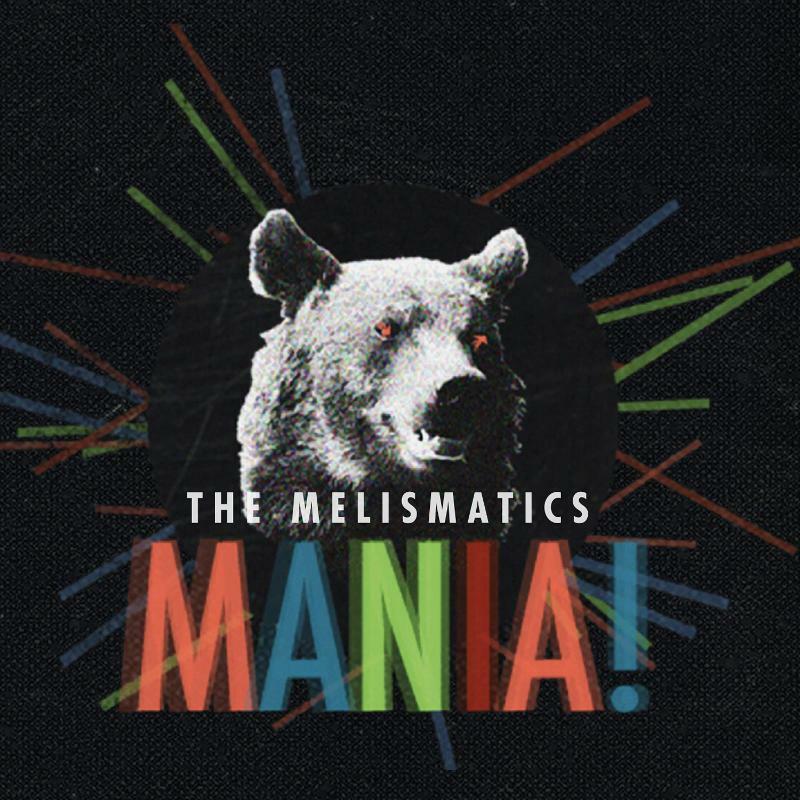 Listen to The Melismatics’ interview on Fearless Radio (Chicago) Here! Read about Melismatics singer/guitarist Ryan’s Holiday favorite melodies and traditions in The City Pages! The Melismatics Acoustic at The Southern Theater in Minneapolis, MN 3-1-14! Tickets are now on sale (and going fast) for our special acoustic set at The Southern Theater Saturday, March 1st 2014 in Minneapolis, MN. If you live in the Twin Cities of MN, get your tickets now while you can and see the band in this rare setting. This will be the 3rd and final night of The Southern Theater Sessions with performances from Katy Vernon Trio; Fairfax, AK; batterboy; and Carroll. Doors are at 6PM. GET YOUR TICKETS HERE! 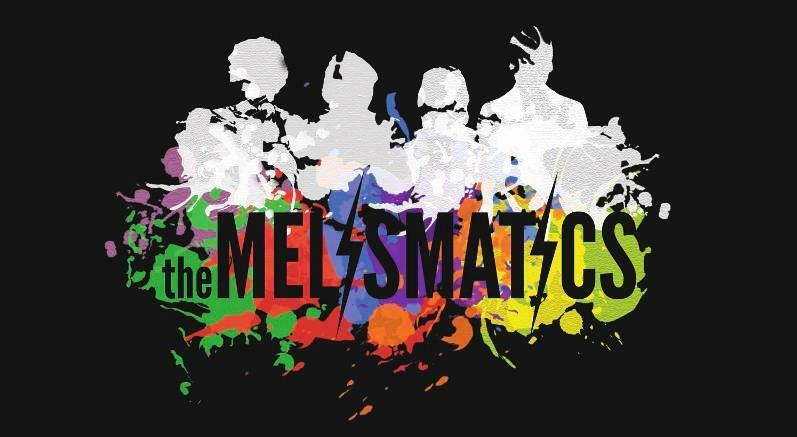 Be sure to purchase tickets for 3-1-14 to see The Melismatics. On-stage VIP passes are also available! 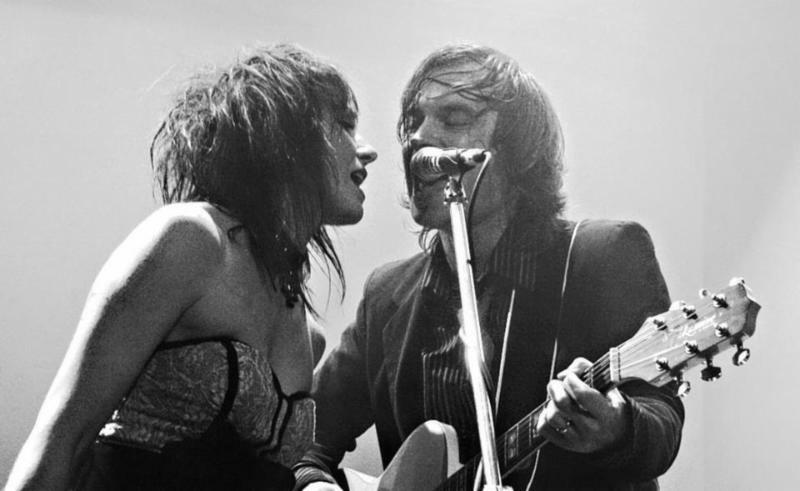 Want Pony and Ryan from The Melismatics to play an acoustic set in your living room?! 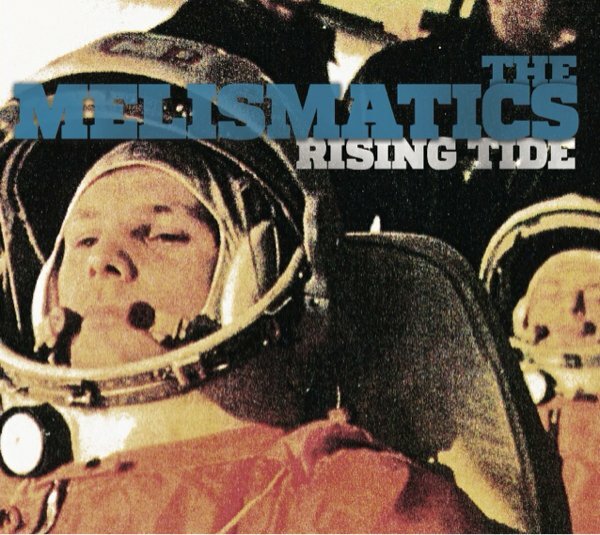 As the national radio campaign for The Melismatics’ new album “Rising Tide” kicks off January 14th, Pony and Ryan will be traveling to radio stations to play acoustic sets and do interviews. 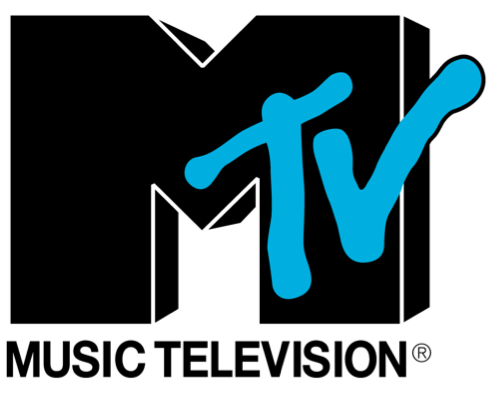 They will also be playing crowd-sourced events and house parties, etc. If you are interested in finding out how YOU can book an acoustic set, please contact Craig Grossman at greenroomcraig@gmail.com. We will work with you to make it happen! BUY “MANIA!” ON iTunes NOW!